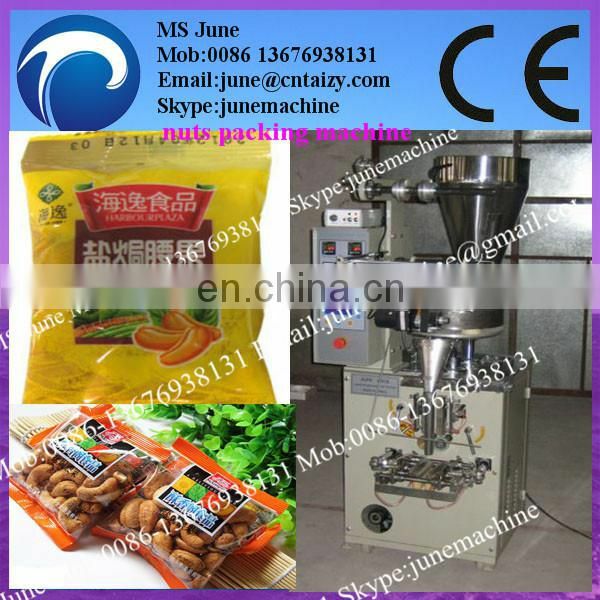 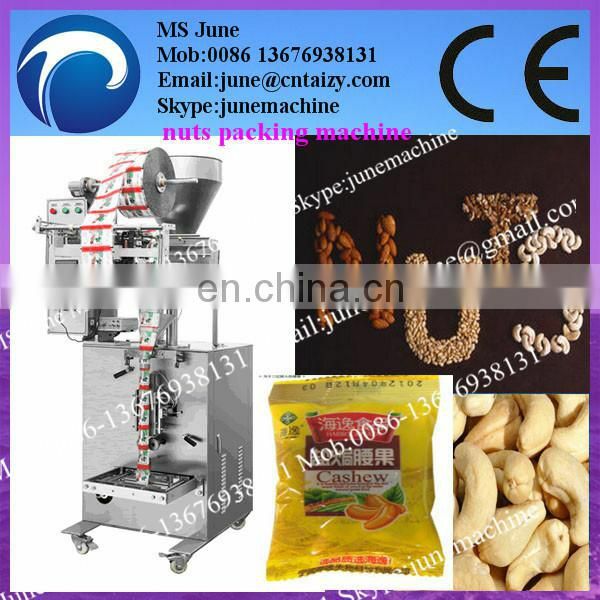 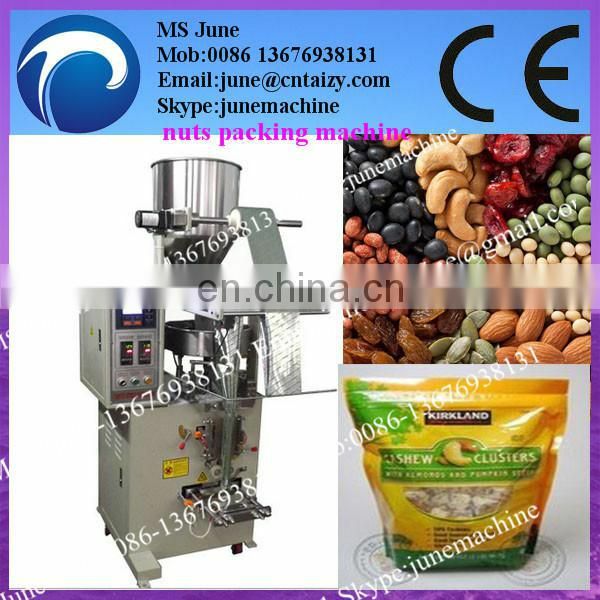 Suit for the packing of leaven food, medicine and chemical such particle, short strip and solid product, for example leaven food, shrimp cracker, popcorn, small steamed bread, Farfalle, biscuit, cornmeal, white sugar, dry food, dry fruit, nut, peanut, seeds,green soya bean, pistachio nut, almond, cashew nut, desiccant and washing powder such big metering particle triangle products. 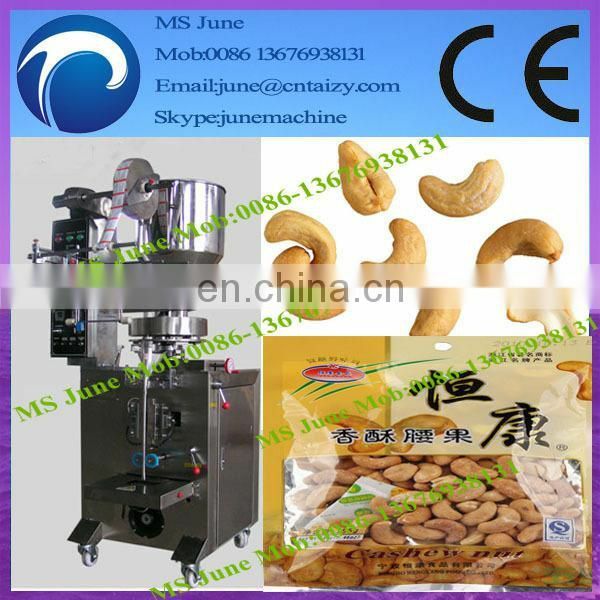 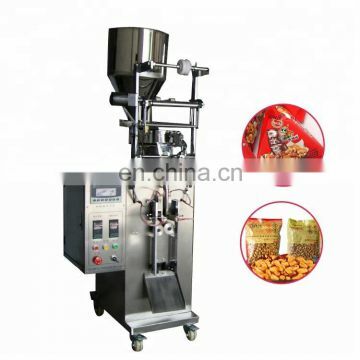 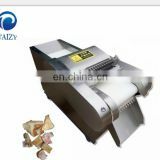 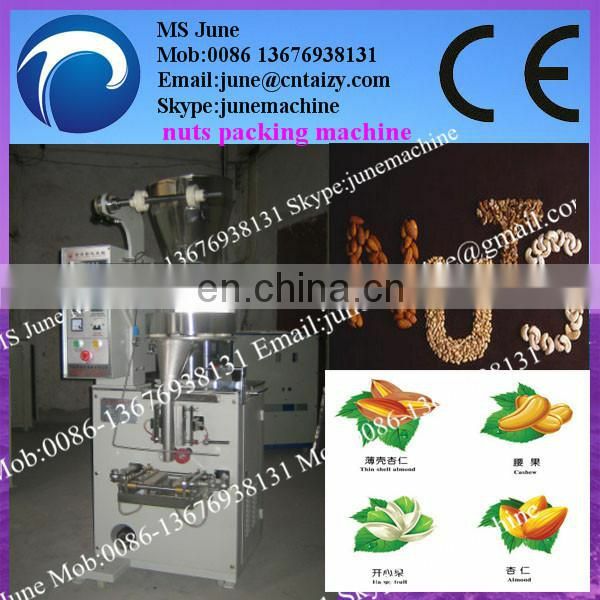 2.One set of consumable accessories will be provided with the machine. 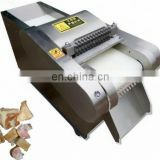 3.Any question, you can mail/call us at any time. 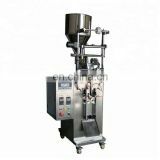 And our most experienced engineers are assigned to give consulting service, and always available for dispatching abroad. 4.All spare parts are always available for delivery. 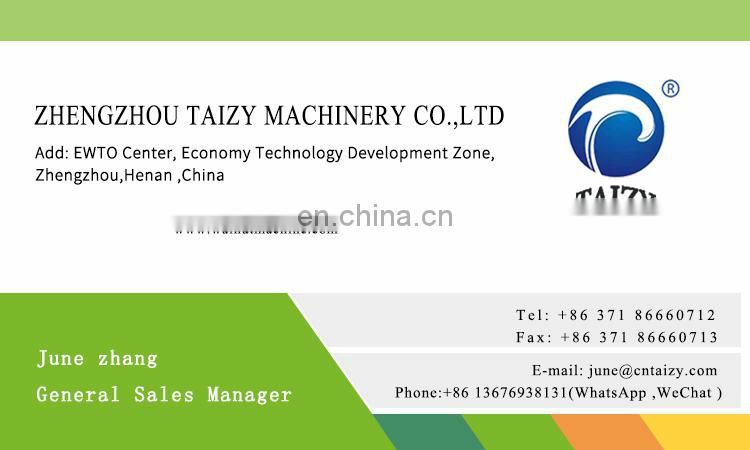 If really dont know how to install and operate after showing the video and telephone instruction, you can ask for installation from us. 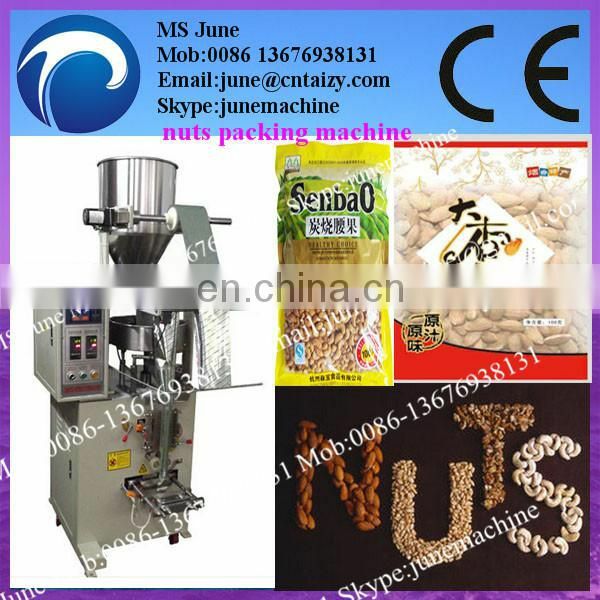 It must be after shipment till the machine has arrived and factory must be ready equipped with all necessary requirements before booking installation. 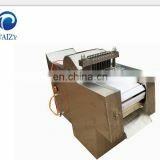 Our engineers will come to the site for the complete and final installation. 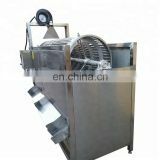 During the installation session, a one-day training course will be provided to our customers about operation and maintenance procedure. 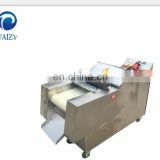 The following costs should be paid by the buyer, including engineer's all local transportation, accommodation, and air tickets (round trip).